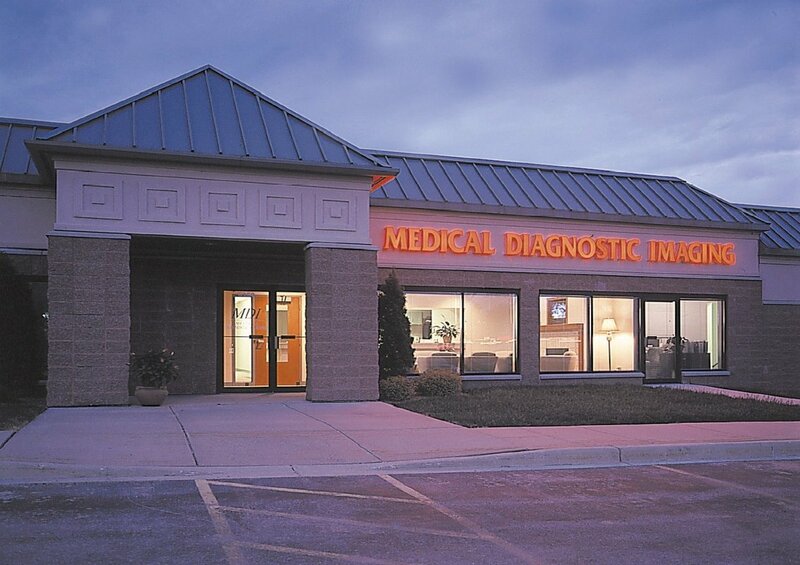 Medical Diagnostic Imaging – Joseph J Henderson & Son, Inc. This design-build project converted an existing 5,600 S.F. 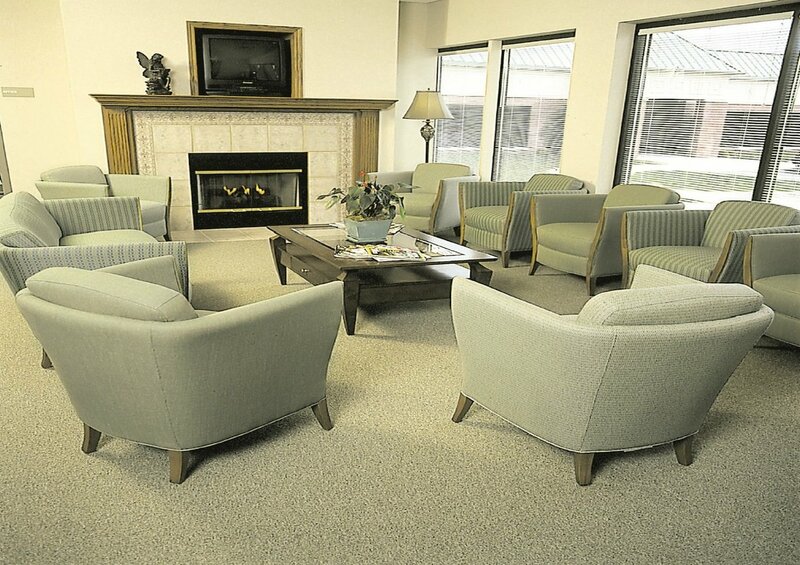 Walgreen’s Store into a medical suite. 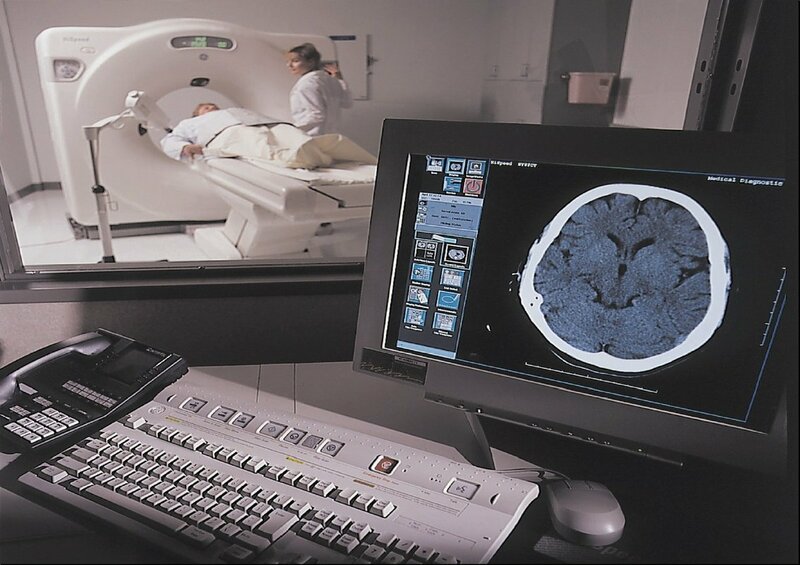 The imaging facility accommodates an ultrasound, MRI, C/T scan, plus offices, reception, waiting, dressing, and reading rooms.